Emily can’t remember a time when soccer wasn’t a part of her life! And I think the only time she isn't playing is when she is under doctor's orders after surgery (she's already had to endure 3 knee surgeries!). 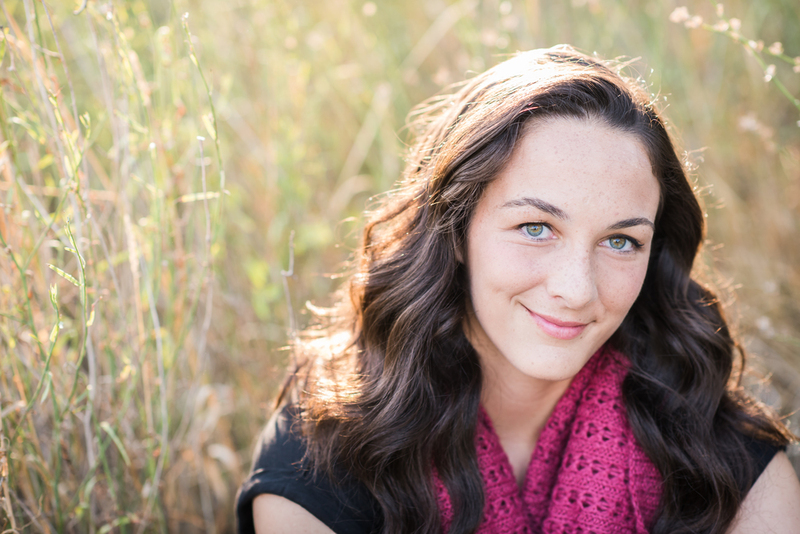 Her favorite part about high school is playing sports and supporting her classmates in their sporting events. 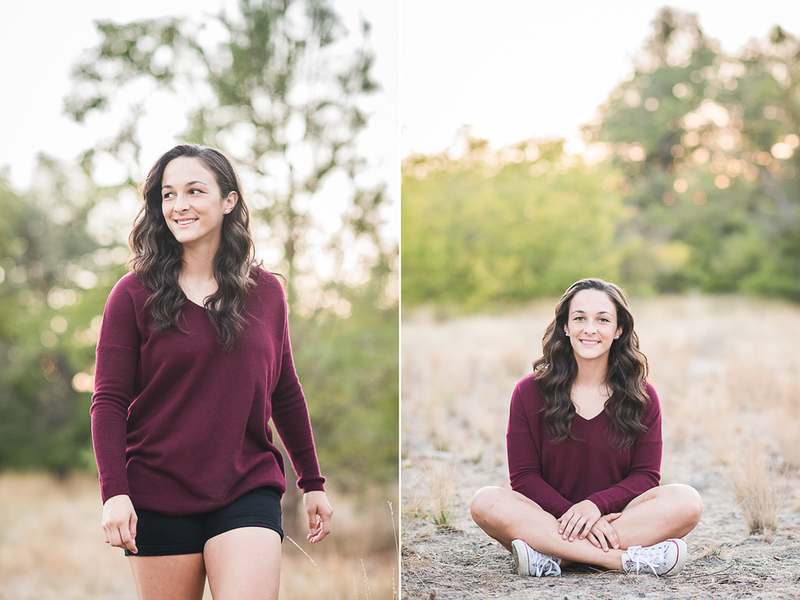 Emily has the most beautiful teal eyes and I loved that she was able to show me a little of her serious side and her playful side during her session. This Mt. 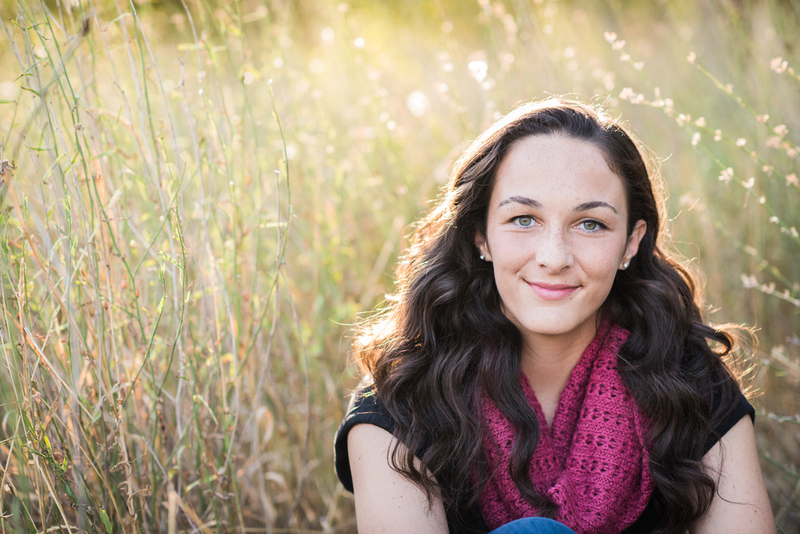 Spokane senior is hoping to attend Boise State University after she graduates. Good luck Emily! Fun fact...my daughter had Emily's mom as her science teacher at Mountainside Middle School and loved her! Small world!